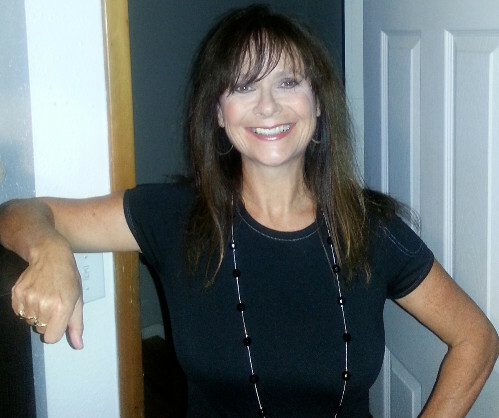 Judy Gilpin-Baumann is the founder of Pet Professionals, Inc. An experienced	dog breeder, pet owner and life long animal lover, Judy is well equipped to care for a	wide variety of pets. As an ex-corporate junkie, she successfully married her	administration skills with her passion for animals and founded Pet Professionals in	1998. Since that time, Pet Professionals has grown into a thriving, full service pet	sitting and dog walking company. Judy is certified in animal CPR and First Aid,	She lives with her husband Jeff and their cat, Tommy. She primarily services the	NE, North Portland and Gresham areas. Jeff Baumann is an integral part of the success of Pet Professionals, Inc. Pet sitting part time since the company's inception in 1998, he retired from his career in the hydraulic industry in 2001 and began his full time pet sitting career. His tremendous experience in customer service and his people skills have been a welcome addition. He does mid-day dog walking, pet sitting and administers medication. He also is certified in animal CPR and First Aid. Jeff primarily services the SW area of Portland. 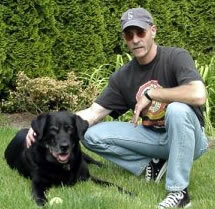 Hello, I am Chris Vavrek , long time friend and repeat employee for Judy Gilpin, Owner/Operator of Pet Professionals. I grew up in the Portland/Gresham area attending both David Douglas and Centennial High school. I am the proud mother of a son and daughter and a grandmother to 4 amazing grandkids. I have lost count of how many furry children I have had. At one time I rescued and relocated abandoned kitties. The new kitten count one summer was 20. 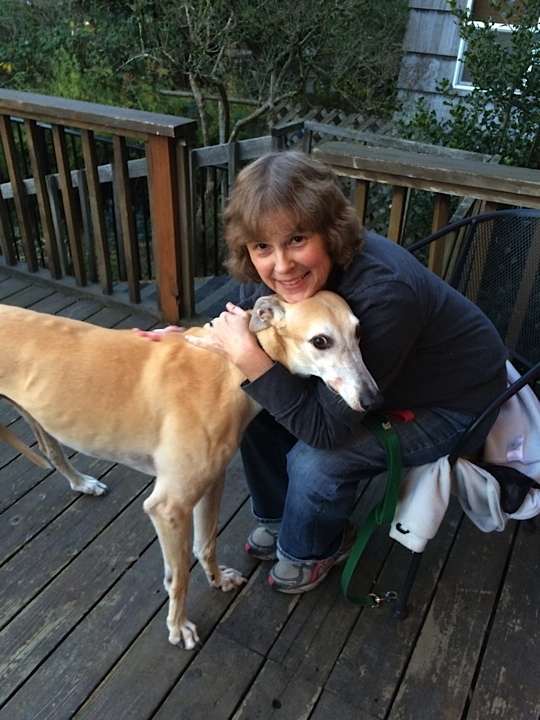 I recently relocated back to Oregon from Georgia and returned to Pet Professionals as a pet care provider. 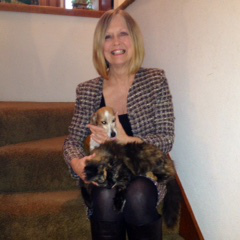 I am located in Gresham with my little dachshund "Pippi" and my long hair calico kitty "Zoe" I look forward to meeting you and your pets and providing the pet care services you need. I come from a virtually and actually animal-crazed family, and helpfully passed that on to my daughter. She (now grown) lives here too. I've had cats almost my whole life, and dogs (continuously) since 1987. I've adopted 3 greyhounds over the years, but I love many different breeds. I'd like to do something with horses again soon. I also enjoy hiking, reading, gardening, travelling and music. Might invest in an accordion next year!